Andy Warhol, known for his iconic tomato soup cans, was a true visionary. He predicted that in the future, everyone will one day get their 15 minutes of fame. Eerily enough, that seems to be coming true with the sudden surge of social media platforms. It seems that now, anyone, can be an influencer in their own way. Warhol worked hard, but that didn’t stop the man from partying harder – contributing greatly to NYC’s underground music scene. A seminal trendsetter of his time. Our lucky stars are shining, because for the first time in Asia, we will get a chance to savour the instantaneity of Warhol’s craft. 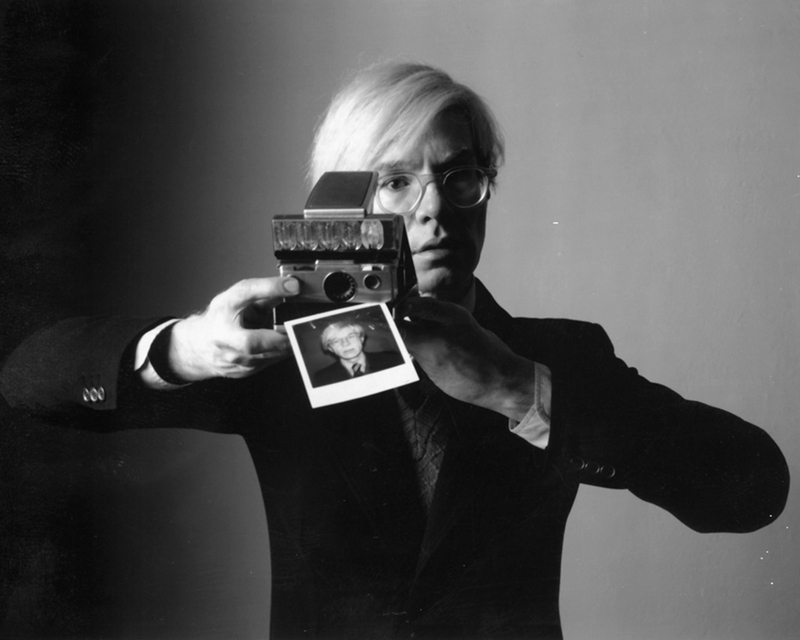 Ryan Su’s private collection of Warhol’s polaroids featuring icons such as Bianca Jagger (Mick Jagger’s ex-wife), Keith Haring, Stephen Sprouse and more. It has been his vision to compose his subjects in as regal a manner as possible; from silkscreen paintings, right down to his polaroids. Bianca Jagger’s triptych perhaps tells the most colourful story. As Ryan aptly describes it: “Viewed as a triptych, they show the observer what Warhol himself saw throughout the multiple frames as his celebrity subject posed, almost like an animation. Bianca Jagger is at ease – her hair, face and neck are absolutely stunning. An exceedingly balanced individual, Ryan immerses himself not only in the collection of art, but in nature and art education. In support of his noble vision, he set up The Ryan Foundation in December 2012. Outside of his numerous hobbies that include exotic birds, he finds time to sit on the Committee of the Singapore Gardening Society, the Board of Friends of Art Stage Singapore and is concurrently training to be a lawyer. Stringing together these precious polaroids in a coherent fashion is seasoned curator Khim Ong, the brains behind Art Stage 2015’s Southeast Asia Platform and Landscape Memories at Espace Louis Vuitton. Expect to be transported back to the historic 70/80s when Warhols’ famed art factory was at the height of its portrait production. A time that followed his series of car crashes, a social commentary on the desensitized attitudes we have towards violent, headline grabbing news articles. Art, through the ages, is seen as a mirror reflective of society. It is through Warhol’s lens, that we see his world; and in turn, see how ours relates to his then. 30 years after his death? Violence still permeates our everyday media – guess things are not so different after all.